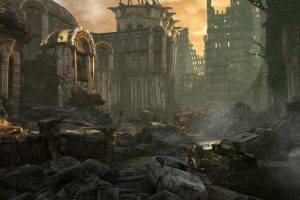 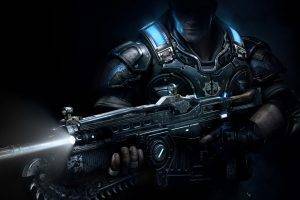 Gears Of War, Gears Of War 3, Video Games HD Wallpaper posted in Game Wallpapers category and wallpaper original resolution is 2560x1600 px.. 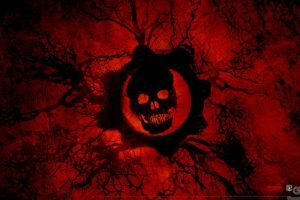 Gears Of War, Gears Of War 3, Video Games HD Desktop Background was Posted on 2016-01-23 . 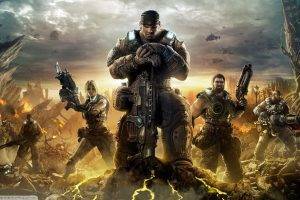 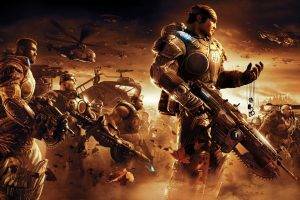 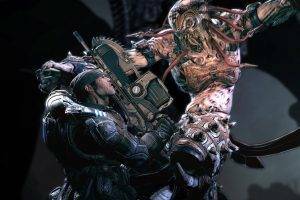 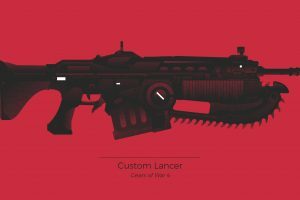 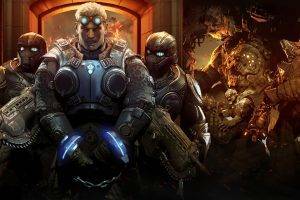 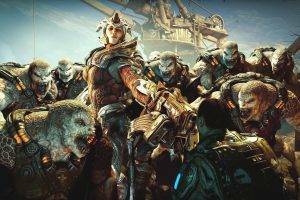 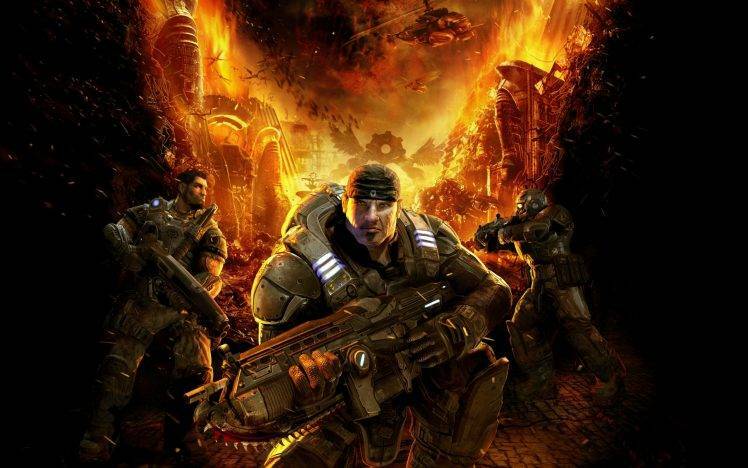 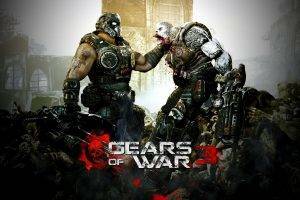 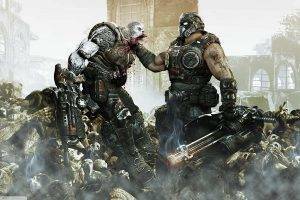 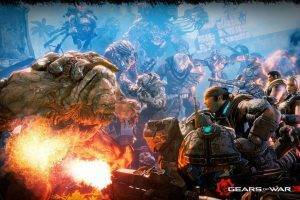 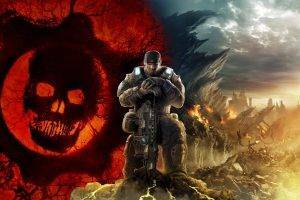 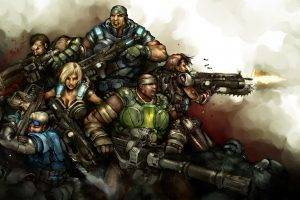 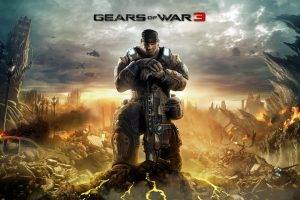 Download hd wallpapers of 206118-Gears Of War, Gears Of War 3, Video Games. 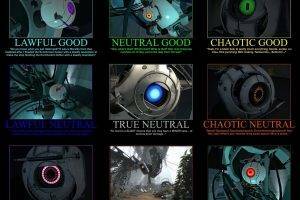 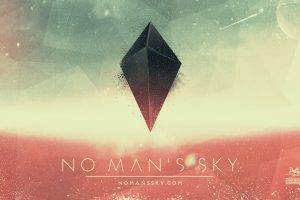 Free download High Quality and Widescreen Resolutions Desktop Background Images.